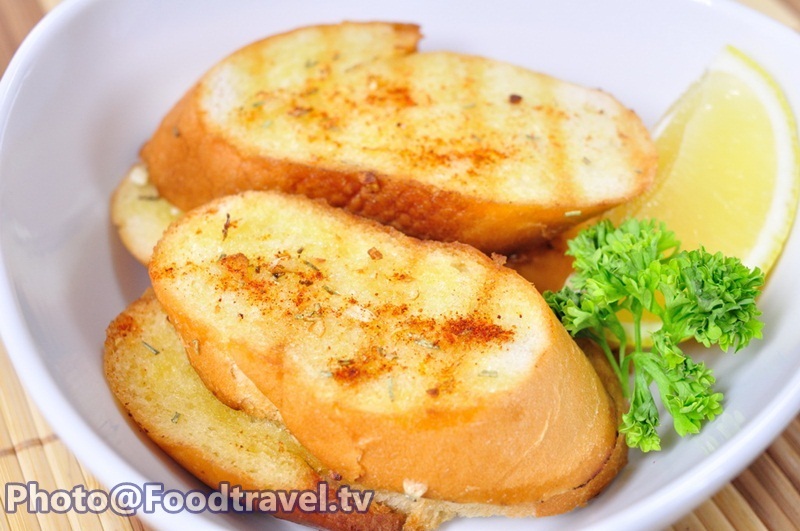 Pan Garlic Bread - Butter and garlic are the common ingredients that always use for a lot of menu. 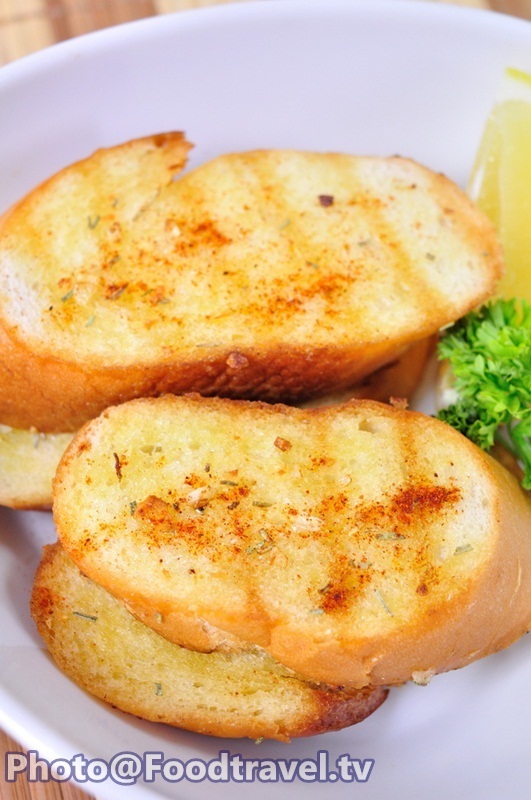 Garlic bread can keep in the refrigerator for long time after we cooked them. 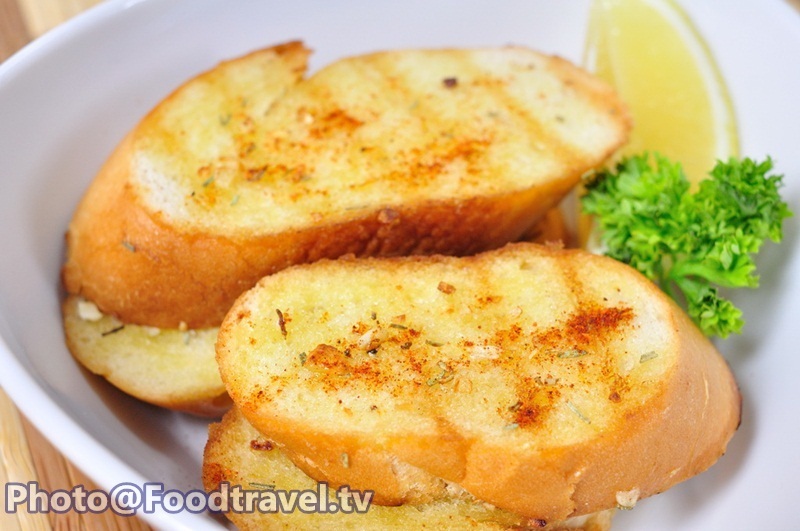 For this time we will show you how to make garlic bread with pan. 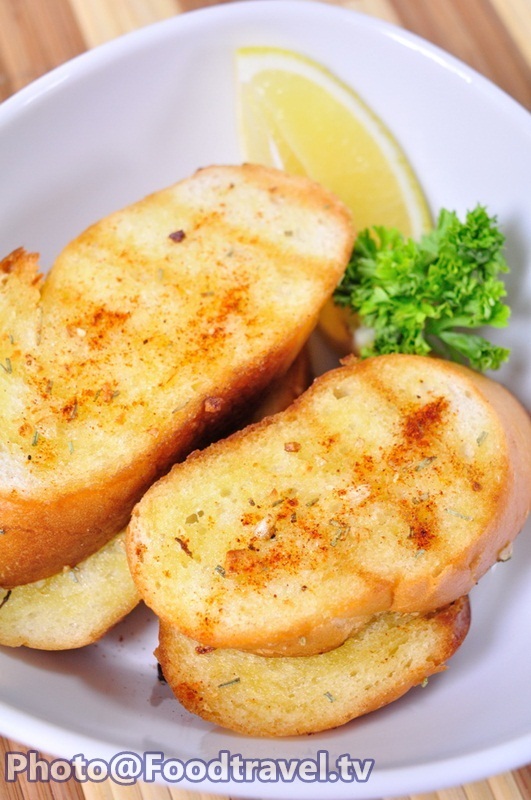 This will show you that the same menu can make by many ways. 1.Mix all ingredients together with whisk. Stir them until bake. 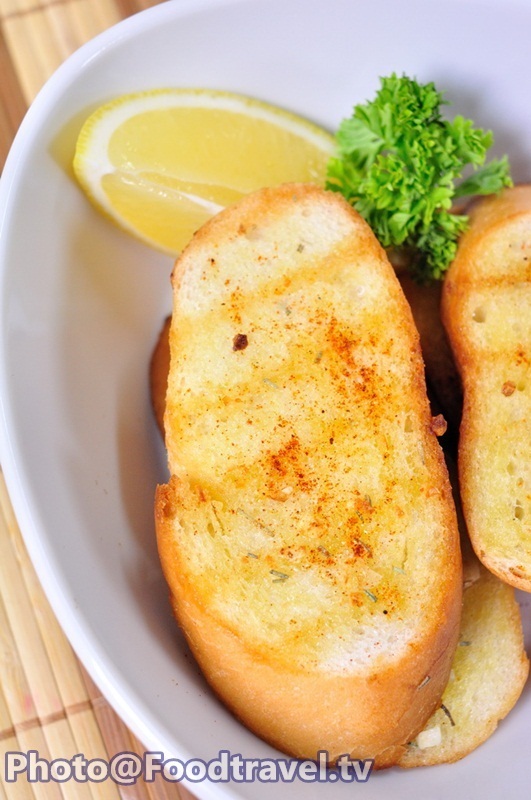 2.Spread them on the sliced French loaf. 3.Roast them on the pan with medium heat for both sides.